Riviera Beach police are investigating a shooting death that occurred Saturday inside an apartment. 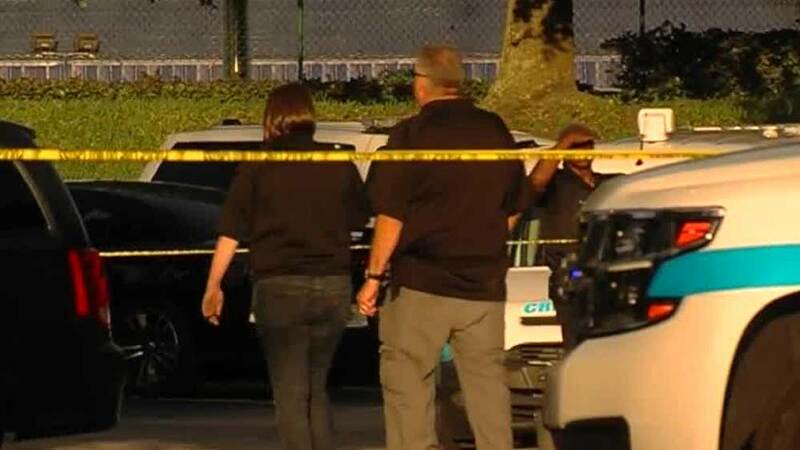 RIVIERA BEACH, Fla. — Riviera Beach police are investigating a shooting death that occurred Saturday inside an apartment. When police responded to a report of shots fired, they found a 34-year-old man who had just been shot inside his apartment located in the 1000 block of Indian Trace Circle. Police spokeswoman Rose Anne Brown said the man, later identified as Carlinton Manning, was pronounced dead at the scene by Riviera Beach Fire Rescue medics. Brown said a juvenile was also inside the apartment when police arrived. It is believed that the juvenile fired the shots, but it is unclear as to whether the incident was accidental or intentional. Anyone with related information is asked to contact Riviera Beach Police on (561) 845-4123 or Crime Stoppers on (800) 458-TIPS.